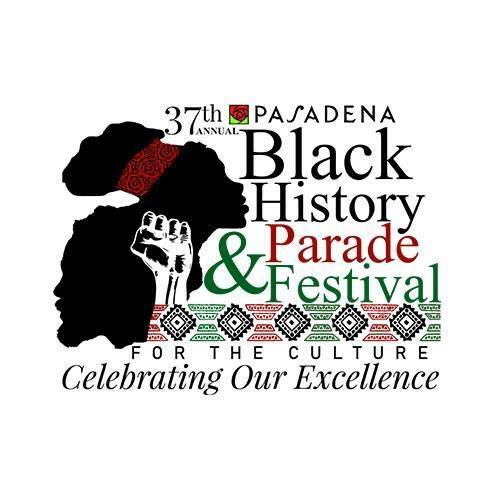 Celebrate Black History Month at the 37th Annual Black History Month Parade, Saturday, February 16th, 2019 at 10am, 1020 N. Fair Oaks.The Parade begins at Fair Oaks Avenue and Ventura Street in Altadena then heads south on Fair Oaks Avenue before ending at Hammond Street near Robinson Park. The Festival will take place at Robinson Park immediately following the parade and will feature live entertainment, food vendors, free information booths and a children's zone.Join the the parade, volunteer in the Art Center booth or simply plan to attend. Free t-shirts and refreshments provided to participants. Everyone is welcome as we celebrate one of the largest Black History events in the U.S.